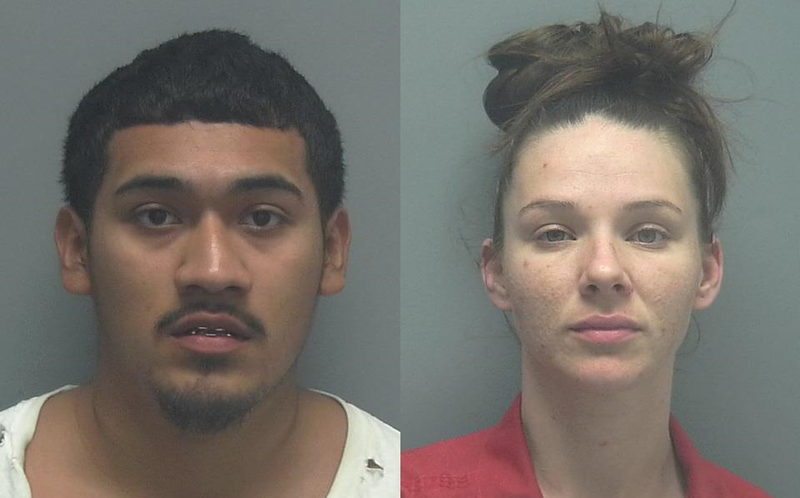 Two people were arrested in connection with shots being fired Tuesday near Ortiz Avenue, the Lee County Sheriff’s Office said Wednesday morning. Desiree Gaff, 28, and Angel Gutierrez, 20, face charges of shooting into an occupied vehicle, aggravated assault with a deadly weapon and discharging a firearm within 1,000 feet of a person in public, according to the sheriff’s office. Deputies responded around 12:39 p.m. to the 4900 block of Steward Drive after reports of shots being fired from a passing vehicle. No one was hurt. 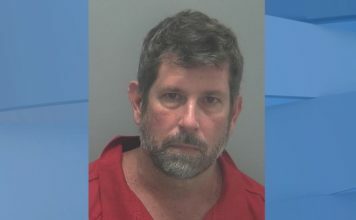 Gaff and Gutierrez were later found and arrested in North Fort Myers, according to the sheriff’s office.